For most of Church history, salvation was seen as comprehending all of life: Christians believed in Christ, were baptized, and were nurtured in their salvation in the Church. Key doctrines of the faith centered around the Holy Trinity, the Incarnation of the Son of God, and the atonement. 1. Justification and the New Covenant – When Orthodox Christians approach the doc- trine of salvation, the discussion centers around the New Covenant. Justification (being or becoming righteous) by faith in God is part of being brought into a covenant relationship with Him. Whereas Israel was under the Old Covenant, wherein salvation came through faith as revealed in the law, the Church is under the New Covenant. Salvation comes through faith in Christ who fulfills the law, and we receive the gift of the Holy Spirit who dwells in us, leading us to the knowledge of God the Father. Whereas some Christians focus on justification as a legal acquittal before God, Orthodox believers see justification by faith as a covenant relationship with Him, centered on union with Christ (Romans 6:1-6). 2. Justification and God’s Mercy – Orthodoxy emphasizes it is God’s mercy – not our faith – which saves us. “Therefore having been justified by faith, we have peace with God through our Lord Jesus Christ, through whom also we have access by faith into this grace which we stand, and rejoice in hope of the glory of God” (Romans 5:1-2). It is God who initiates or makes the New Covenant with us. 3. Justification by Faith is Dynamic, Not Static – For Orthodox Christians, faith is living, dynamic, continuous – never static or merely point-in-time. Faith is not something a Christian exercises only at one critical moment, expecting it to cover all the rest of his life. 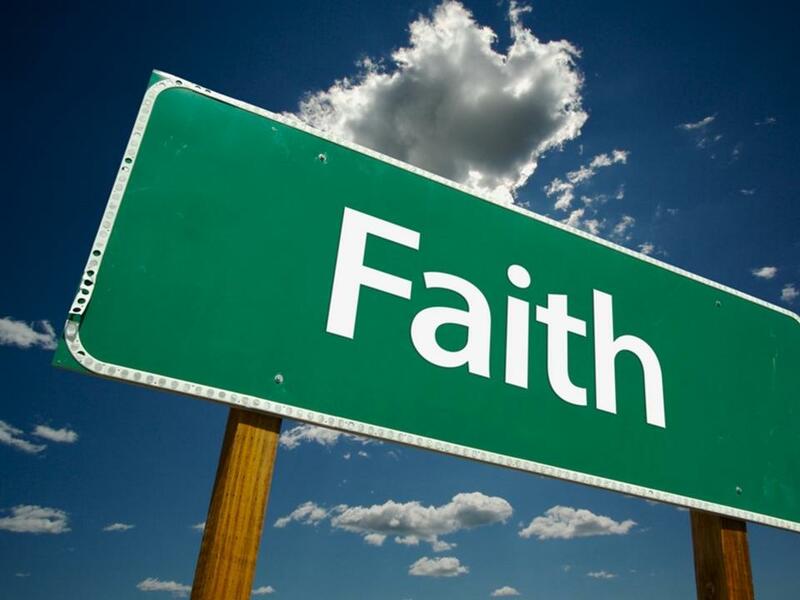 True faith is not just a decision, it’s a way of life. This is why the modern evangelical Protestant question, “Are you saved?” gives pause to an Orthodox believer. As the sub ject of salvation is addressed in Scripture, the Orthodox Christian would see it in at least three aspects: (a) I have been saved, being joined to Christ in baptism; (b) I am being saved, growing in Christ through the sacramental life of the Church; and (c) I will be saved, by the mercy of God at the Last Judgment. A final difficulty for Orthodox Christians is the word alone. Justification by faith, though not the ma jor New Testament doctrine for Orthodox as it is for Protestants, poses no problem. But justification by faith alone brings up an ob jection. It contradicts Scripture which says, “You see then that a man is justified by works, and not by faith only” (James 2:24). We are “justified by faith apart from the deeds of the law” (Romans 3:28), but nowhere does the Bible say we are justified by faith “alone”. On the contrary, “faith by itself, if it does not have works, is dead” (James 2:17). As Christians we are no longer under the demands of the Old Testament law (Romans 3:20), for Christ has fulfilled the law (Galatians 2:21; 3:5, 24). By God’s mercy, we are brought into a New Covenant relationship with Him. We who believe are granted entrance into His Kingdom by His grace. Through His mercy we are justified by faith and empowered by God for good works or deeds of righteousness which bring glory to Him. I really like the comment that true faith is not just a decision, it is a way of life. I also got to agree with Daniel! Very true, Without Christianity many would be lost!